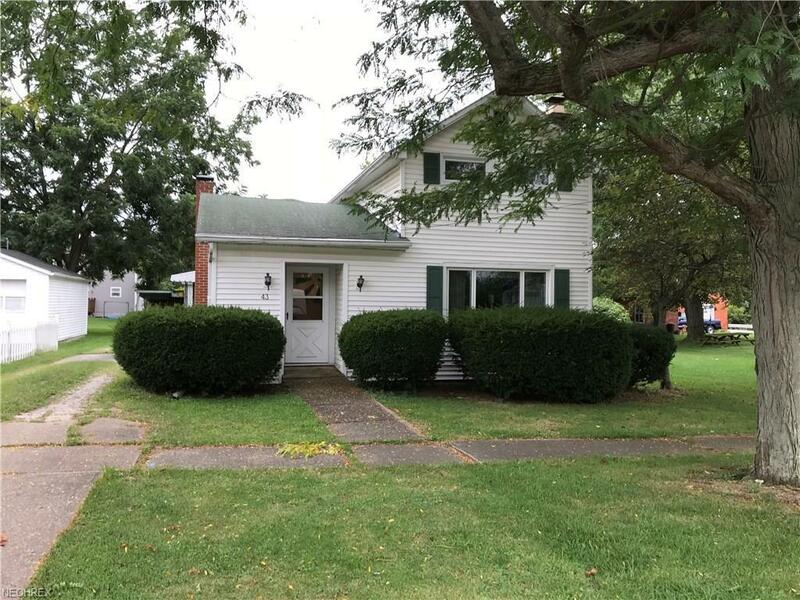 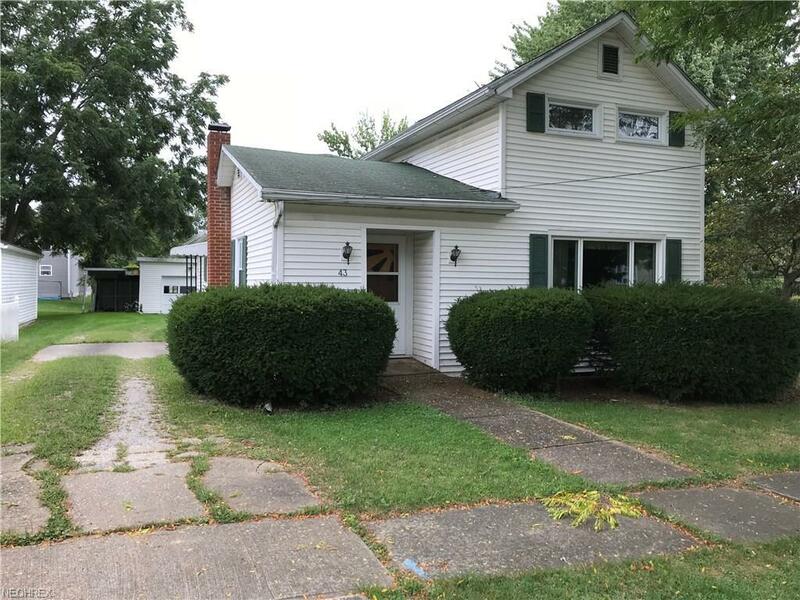 Nice 3 bedroom, 1 bath home with wood burning fireplace in living room, main floor laundry, extra room for whatever you choose, updated windows, hot water heater & furnace & central air. 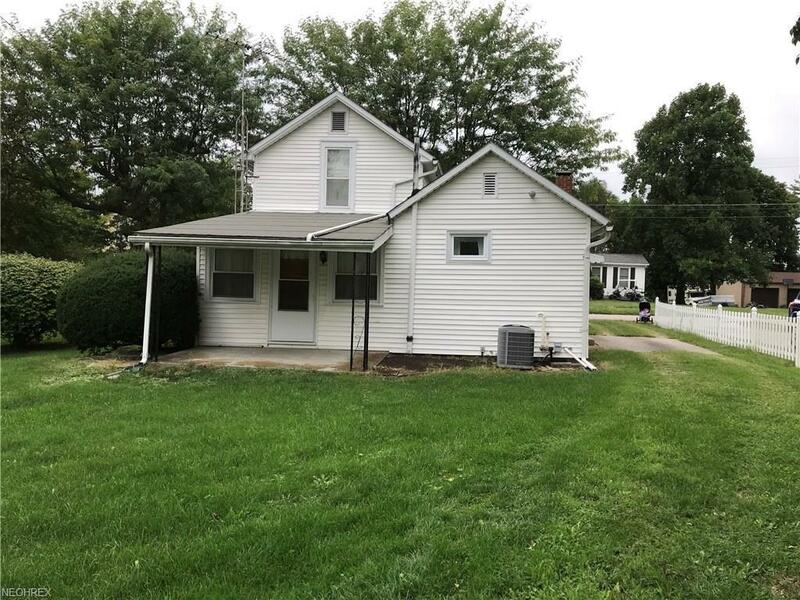 Gas range, refrigerator, washer & dryer stay with house. 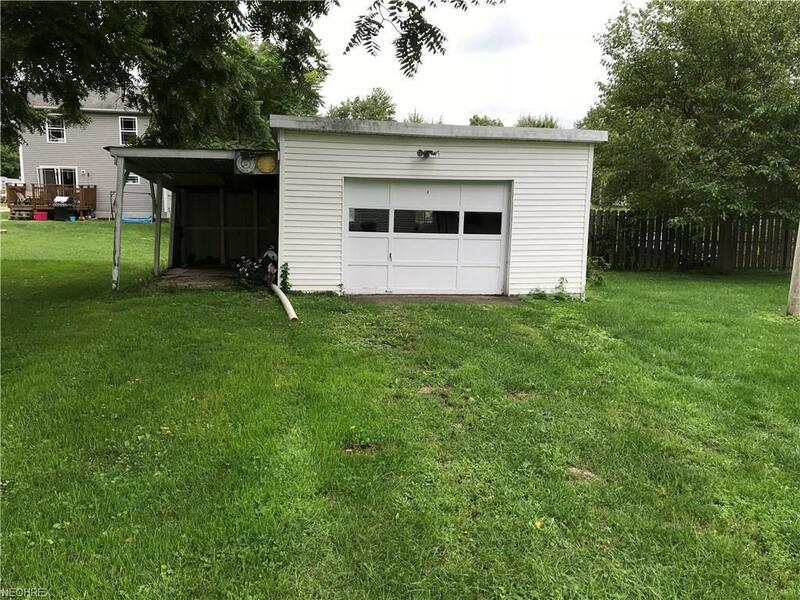 1 car garage with car port.